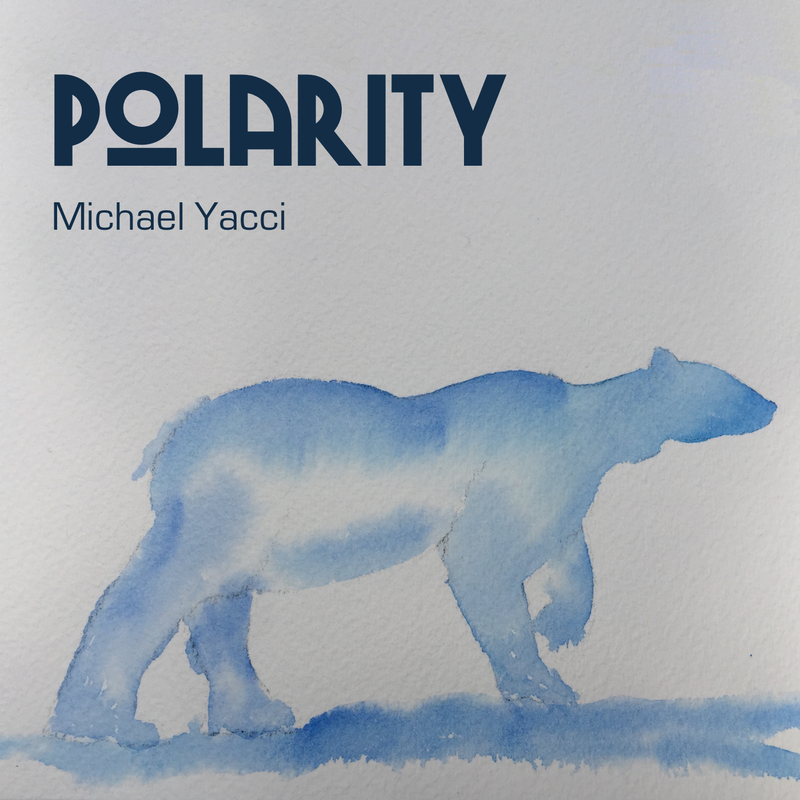 Michael Yacci's fifth album solidifies the Yacci sound. Lyrically, Polarity swings through moods and topics, all with a jazz-pop-soul groove. The production is again clear and rich. Yacci again produced the album and plays all instruments, arrangements, and vocals. Available through most major digital music outlets, including iTunes, Amazon mp3, Spotify, Apple Music, and Rhapsody. Distributed by Little Hat Music through CDBaby. Click here for the Polarity full lyrics and liner notes. 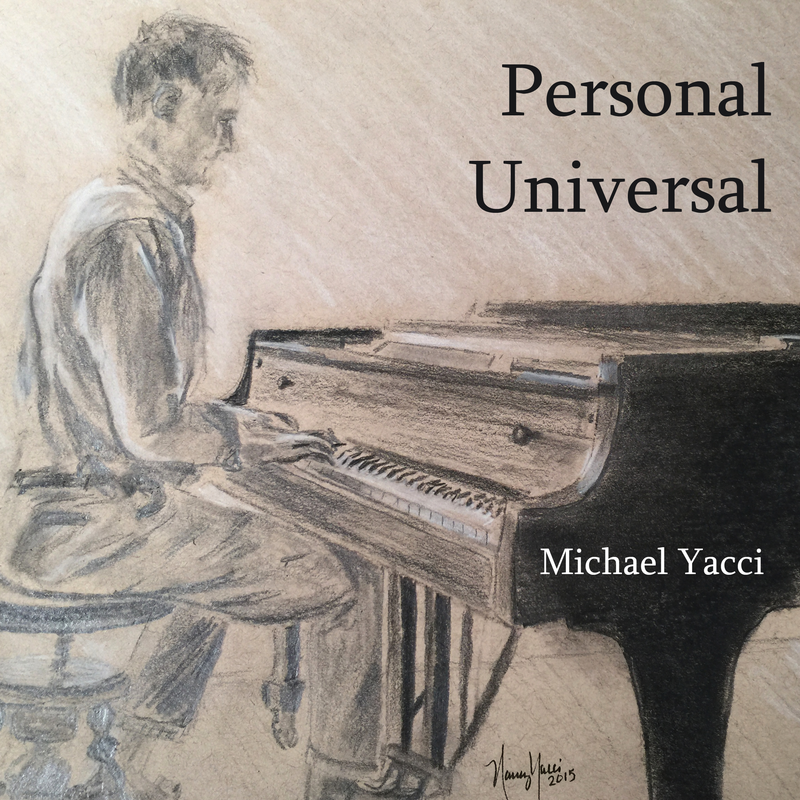 Michael Yacci's fourth album is sonically similar to the others -- from power pop to rock and soul -- but lyrically, it is involved with the complex world that we have come to inhabit. Again, the songs feature the lush vocals that evoke Todd Rundgren and Brian Wilson. Yacci again produced the album and plays all instruments, arrangements, and vocals. Available through most major digital music outlets, including iTunes, Amazon mp3, Spotify, Apple Music, and Rhapsody. Distributed by Little Hat Music through CDBaby. Click here for the Lost Horizon full lyrics and liner notes. 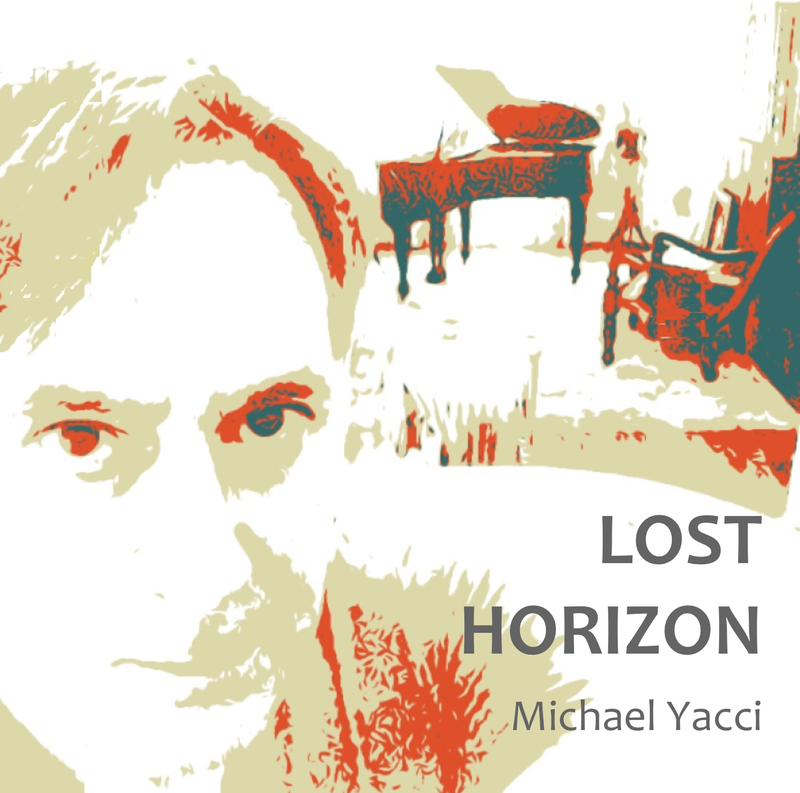 Michael Yacci's third album provides a further definition of the Yacci style -- from power pop to rock and soul. The songs feature complex vocal arrangements, with lyrics that provide a human connection to profound possible realities, such as multiple universes, time travel, and judgement day. Yipes -- what was Mike thinking? 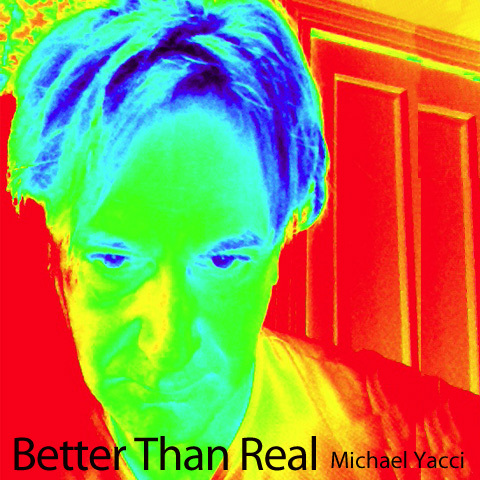 Yacci again provides all instruments, arrangements, and vocals. Available through most major digital music outlets, including iTunes, Amazon mp3, Spotify, Apple Music, and Rhapsody. Distributed by Little Hat Music through CDBaby. Click here for the Personal Universal full lyrics and liner notes. 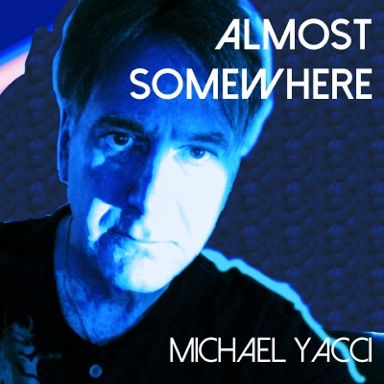 Multi-instrumentalist, singer, songwriter, and producer, Michael Yacci has been an active musical performer, arranger, and writer for four decades. 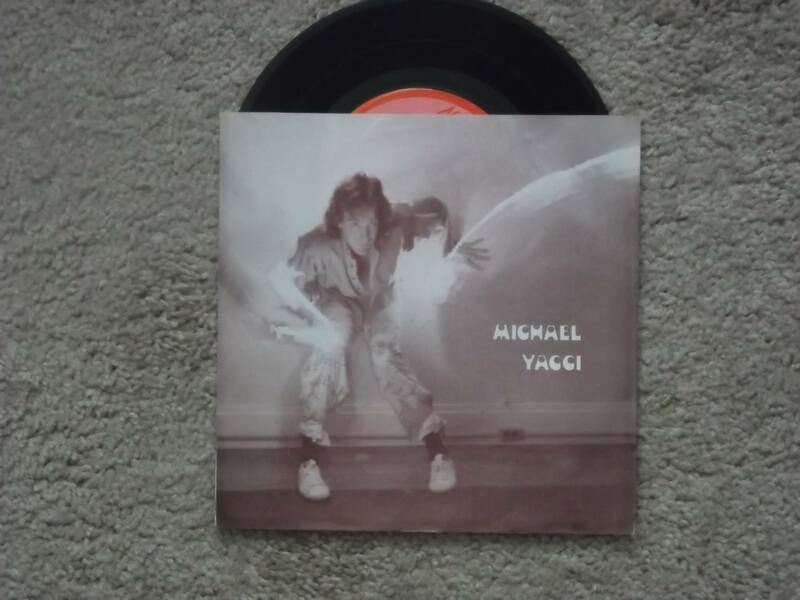 This album features soulful singing, beautiful background vocals, dynamic pop songwriting, and the subtle use of synthesizers and computers. Yacci again plays all instruments sings all vocals. His latest albums have been released digitally, and are available through most major digital music outlets, including iTunes, Amazon mp3, and Rhapsody. Click below for information on each album. Click here for the Almost Somewhere full lyrics and liner notes. Featuring a variety of styles and and pop-soul arrangements, this albums showcases the versatility of the artist. Performing on keyboards, guitars, and synthesized drums, the arrangements and songs have been likened to Todd Rundgren and Ben Folds. Available through most major digital music outlets, including iTunes, Amazon mp3, and Rhapsody. Click below for the album web site. Click here for the Better Than Real full lyrics and liner notes. This extended play (EP) mini-album was released on vinyl and is no longer available. Released by Nothing Special Records in the early 80's it is some of the earliest multi-tracked "one-man" recording.